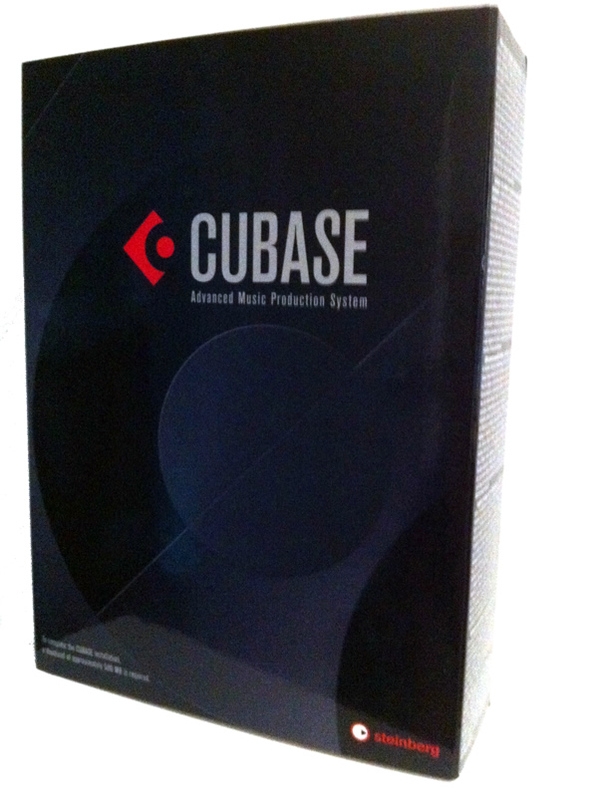 I had Cubase 7 on pre-order for a few weeks.. And it finally arrived yesterday, two days after Steinberg released it! Well done Digital Village.. I will do a short review once I get the chance..